Find out about our amazing Membership deals at Cole Fusion Fitness! 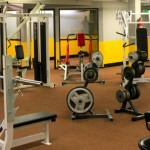 Best gym an trainer in Denver! 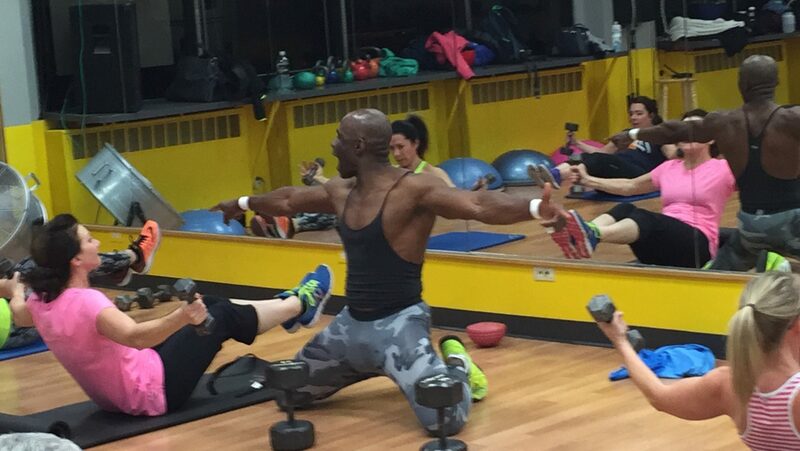 Frankie is not only a one-of-a-kind trainer but he also takes the time to build solid friendships with his clients! 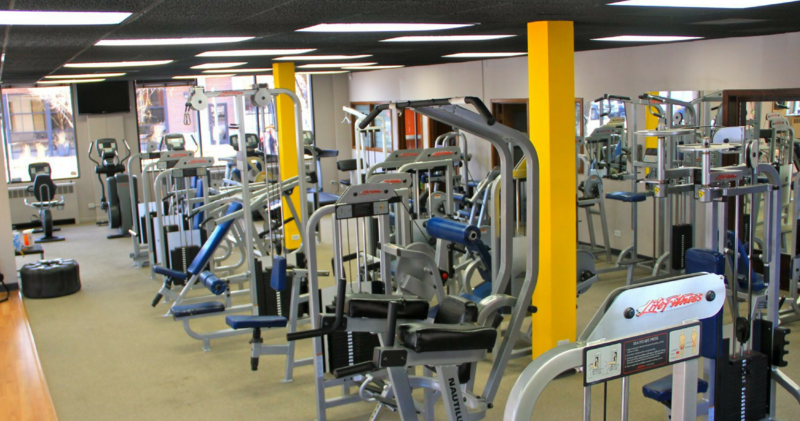 Stand up guy and an awesome place to get in shape! I am a business owner in the neighborhood and starting training with Frankie Cole.My training sessions are amazing with positive results. 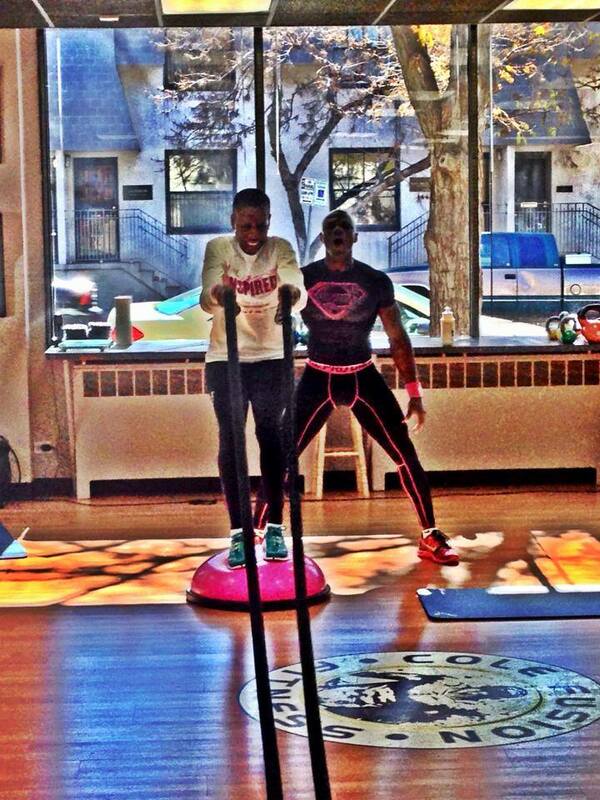 Frankie never takes me through the same work out. Constantly changing the routine! 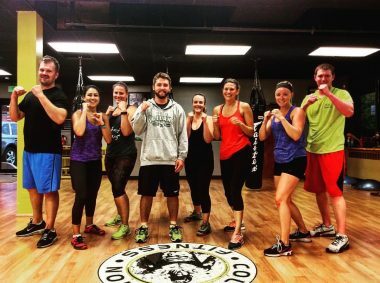 Great motivator! 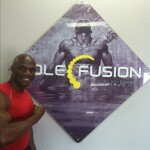 No one, but no one, can get you in better shape than Frankie Cole at Cole Fusion Fitness. 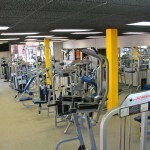 I have trained at many other fitness centers, with many other trainers. One look at frank and you know he lives his passion, not on his sleeve, but on his body. 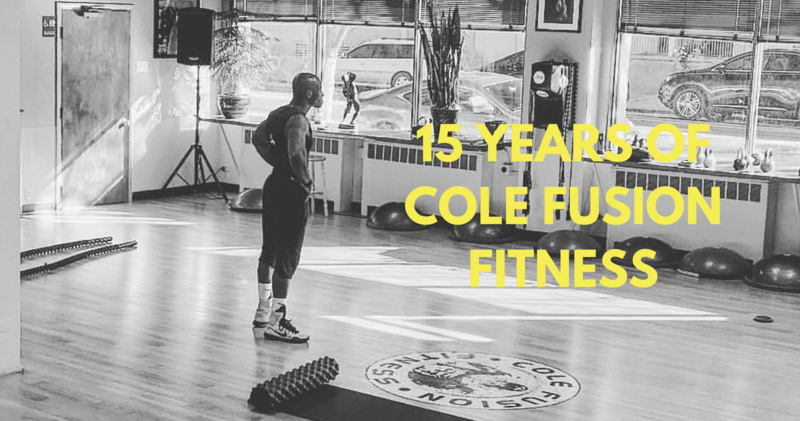 Cole Fusion Fitness understands that your life has many constraints that come in the form of work, travel, family and social responsibilities. 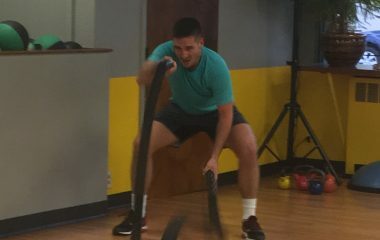 We believe that despite these variables, our staff will encourage you to maintain focus and develop the accountability you seek to attend each of your workouts. We achieve this through real-time scheduling, fast and reliable communication and daily flexibility. 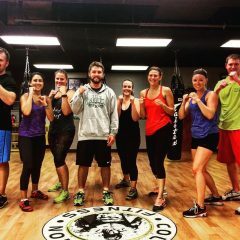 Above all, Cole Fusion Fitness is here to hold you accountable, ensuring that you attend your workouts and eat well week-in and week-out. 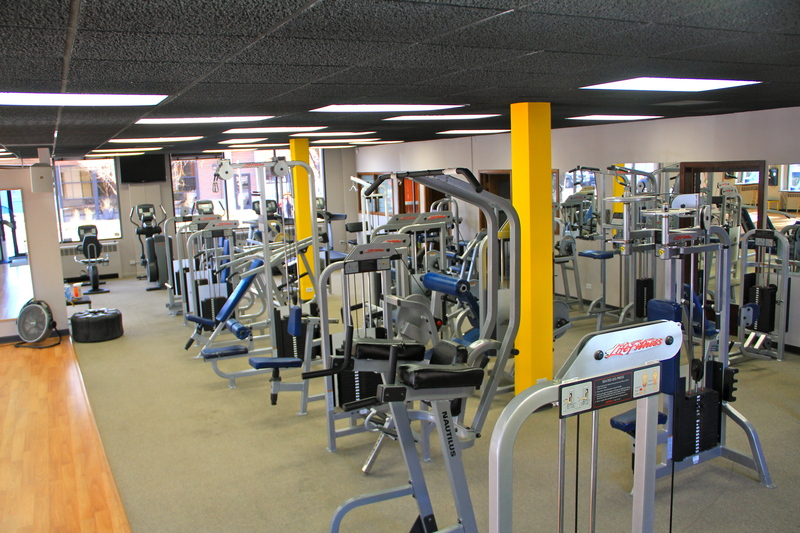 Three to four times a week we expect to see you. 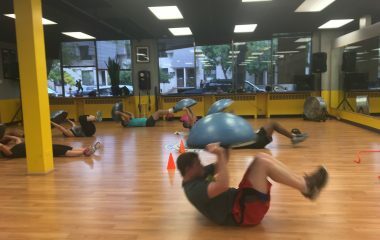 During that time Cole Fusion will guide you through comprehensive workouts designed to provide unparalleled intensity, variety, and results, for all skill levels, including even the fittest athletes. 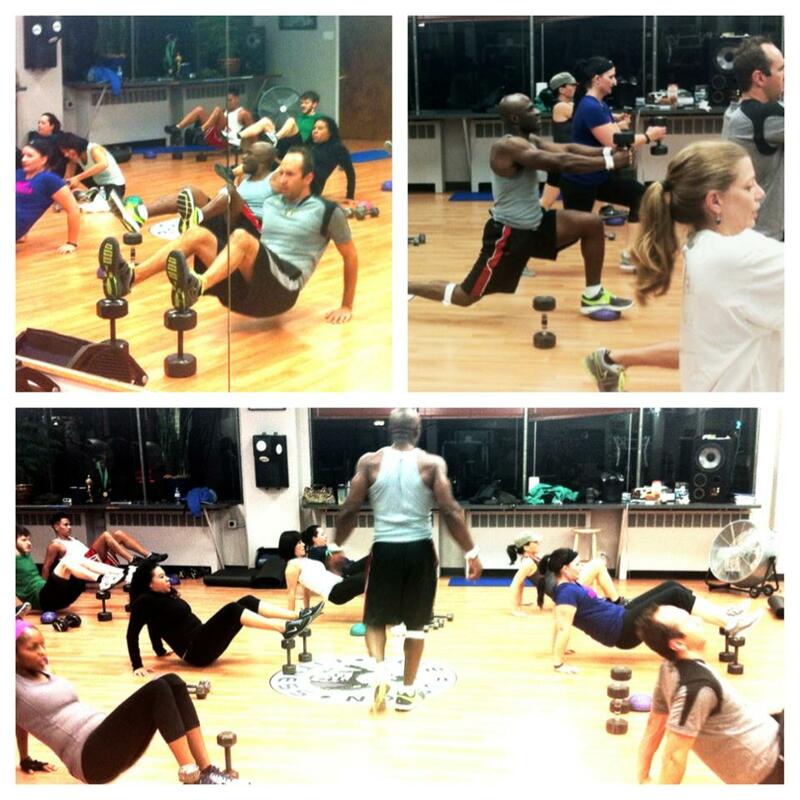 Our workouts change with every class which eliminates boredom and keeps you challenged. 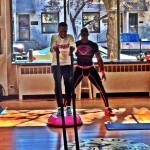 A strong emphasis is placed on functional, muscular endurance, and cardiovascular training. We are committed to making every workout more challenging than the last - we are dedicated to your success. 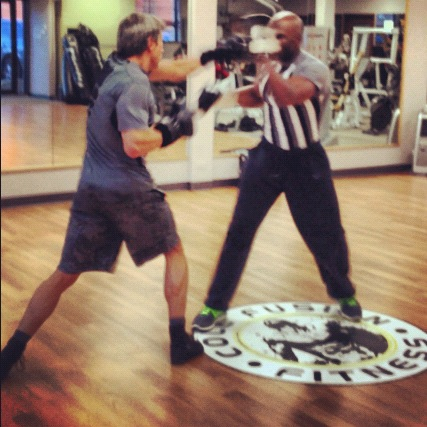 Results happen quickly. 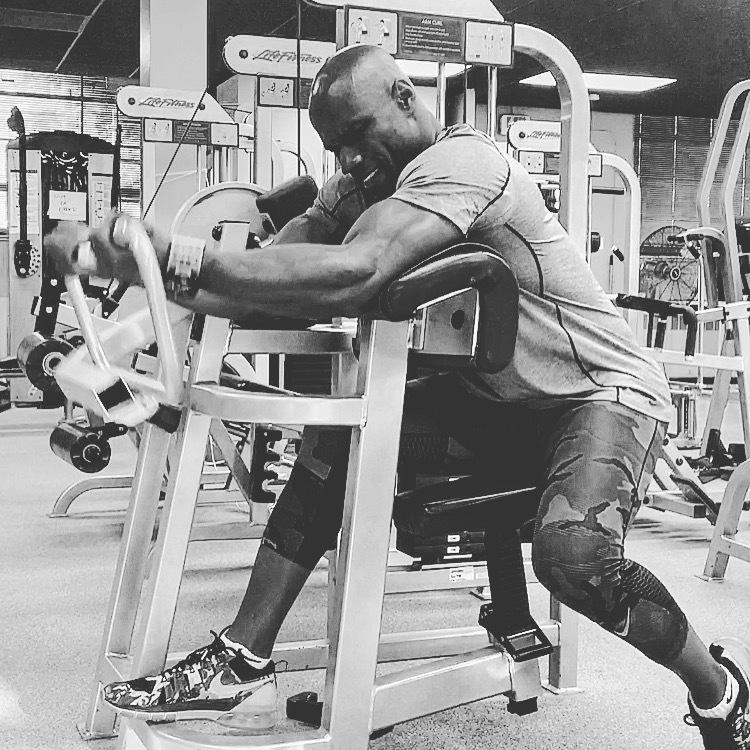 Our proven process and streamlined program cause a rapid reduction in body fat accompanied by increased lean muscle mass and athletic performance. 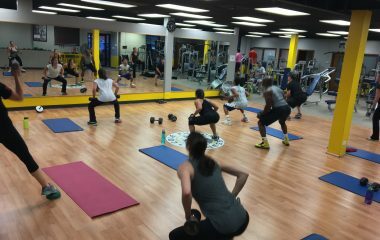 Come to us as a Corporate Executive, Fitness Genius or Soccer Mom and we will transform you into the Office Ironman, Fitness Champion or Hot Mamma. 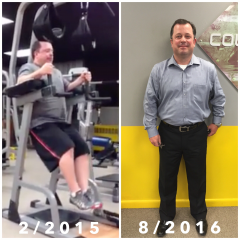 We produce these transformations 24/7. FRANKIE COLE – Frankie grew up in England before moving to the USA. He has over 30 years of Personal training and fitness experience! 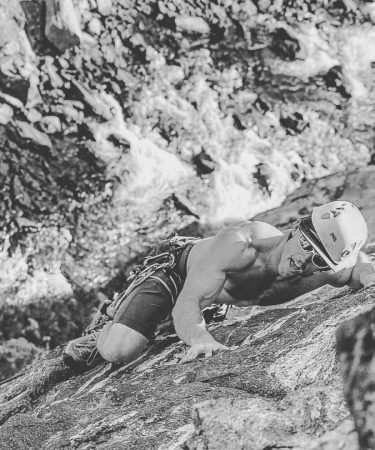 Zen has set power lifting records, competed and won his division in bodybuilding, completed (and was destroyed by) a triathlon, appeared two times on the American Ninja Warrior television show, and has summited over 50 peaks in summer and winter conditions. 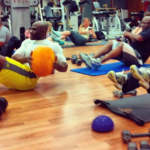 He has worked as a personal trainer, nutrition coach, and group fitness instructor. He is a graduate of the University of Kansas school of law and works for the Department of Regulatory Agencies.